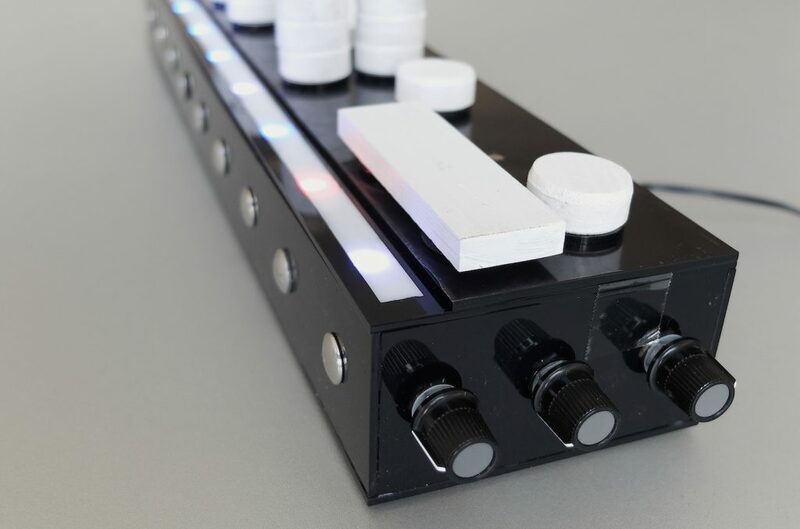 The Tquencer is a tangible musical sequencer device, developed by Martin Kaltenbrunner and Jens Vetter. 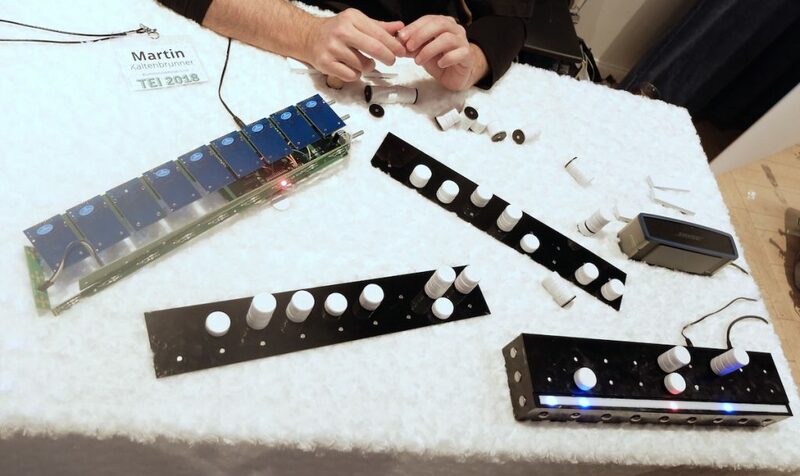 It introduces several physical design elements that allow the development of musical complexity, while maintaining the overall simplicity of tangible interaction. 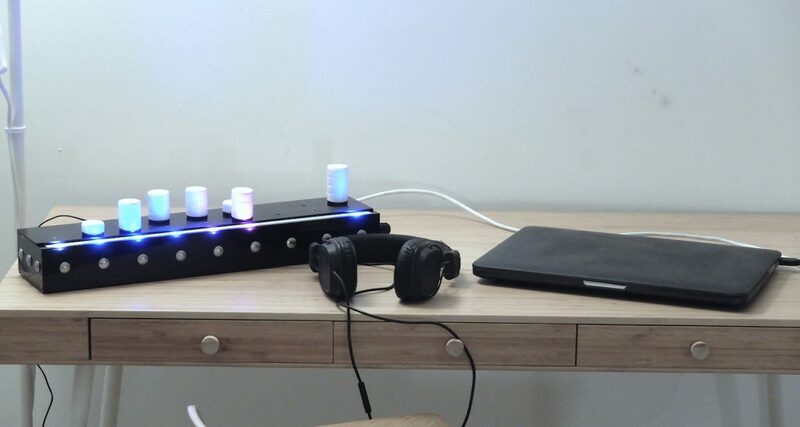 These tangible elements include single-step, multi-step and resizable tokens, which can be arranged to trigger musical events, multi-step sound effects and more complex sequence patterns. Furthermore the device also allows the dynamic assignment of the content and behavior of physical tokens through dedicated configuration tokens. We also introduce tangible overlays, which allow the handling and arrangement of multiple musical configurations in various layers. Future plans include further development, the production devices for Beta-Testing and may include the production of a purchaseable devices.